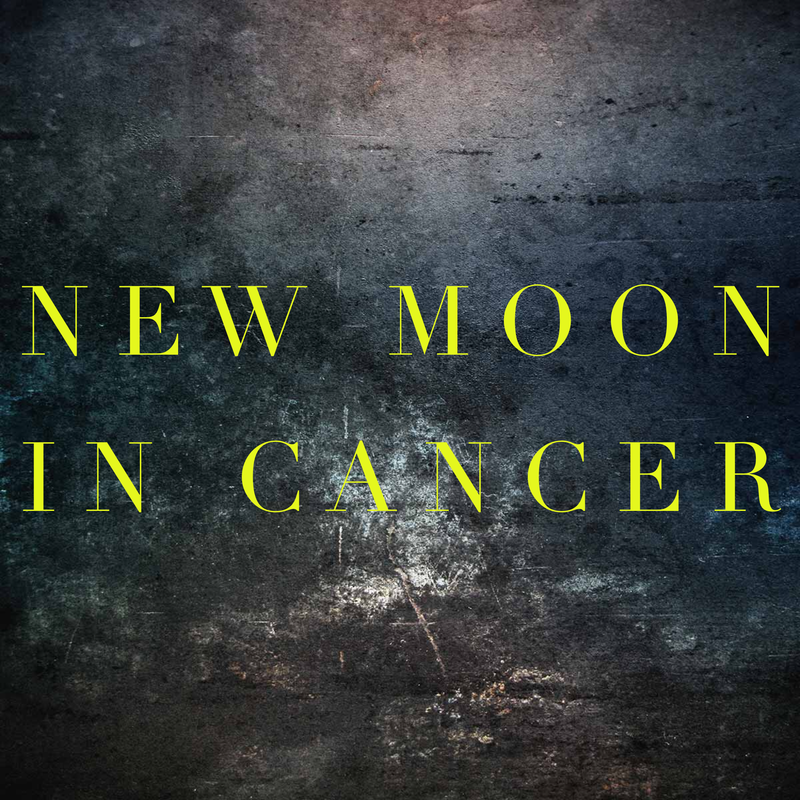 We have just seen the new moon in libra. It started 2 days ago so visually we are starting to see some moon shine, just a glimpse, but it will be getting brighter. Each new moon brings its own energy. Libra calls for balance and harmony, justice and fairness. This is excellent time to clarify our intentions which begins in the new moon cycle. Each month we have another opportunity for a new start with a new focus! What card will you pick today? Take a deep breath. 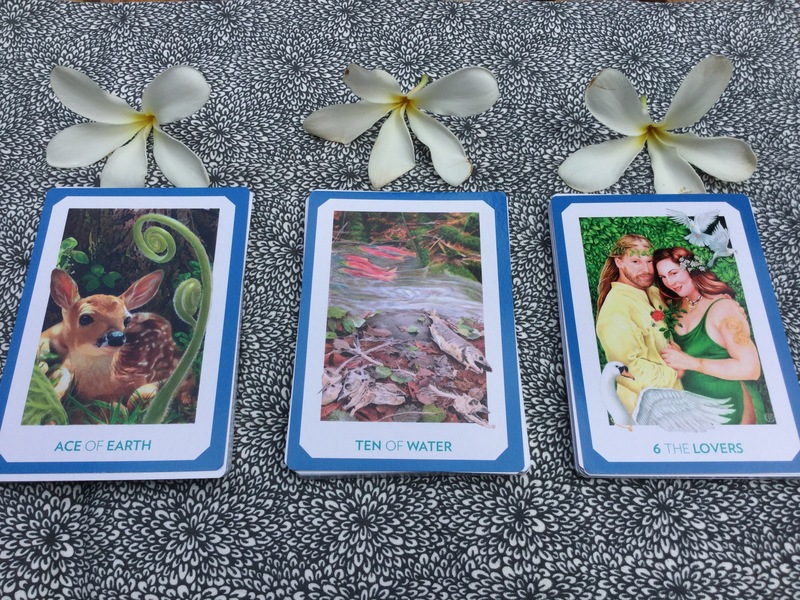 Centre yourself and pick the card that you feel the most drawn to. Okay now you have picked. Take it easy. Hope you didn’t stress yourself out. Remember which card you picked? The left, the middle, or the right. Now scroll down for the instant reveal. Here you go…your libra new moon oracle. With the arrival of Autumn Equinox not long ago, the Earth is in the balance of equal day and night. You have arrived a new cycle marked by pragmaticism; probably with solid, tangible projects to begin. Something is manifesting in the physical world for you – perhaps good fortune or renewed health is coming your way. You are ready to move on in your relationship. What has been troubling you emotionally has come to an end. The struggle that you experienced in the past has become valuable experience for you to improve the future of your family and community. Your heart is now open to receive new friendships and move on. You have given your best and can rest assured that love will continue to flow. Your beloved ones have come to the limelight in this cycle. If you are single, or not, good chance is you will find joy and luck in relationship. Time to live a life full of passion and love. Often this card appears when there is a choice to be made. The Lovers call upon you to always follow your heart’s desire. 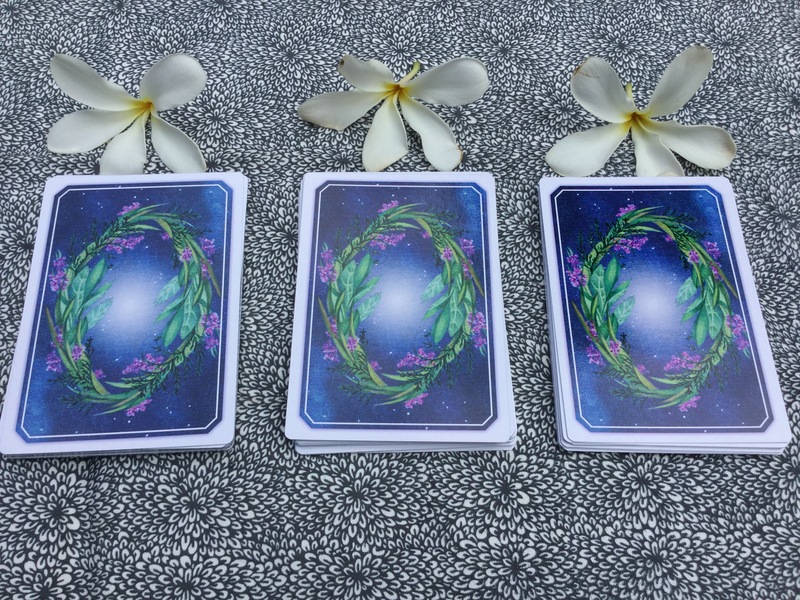 This entry was posted in everyday, new moon, Oracle, Tarot and tagged ace of pentacles, gaian tarot, lovers, ten of cups on October 2, 2016 by The Magician. 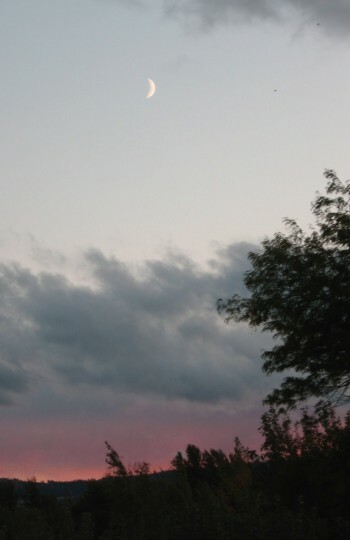 Another new moon is on the horizon! The New Moon will start from 02:24 GMT 16th July UK time. This is one of my favourite new moon. (Okay, I love all new moons, as there is always a burst of positive growing energy. But this is a really good one). Moon in Cancer is in her own sign. She is most comfortable in this place. It is equivalent to the Queen living in our own palace, feeling very at home and serene. So what kind of project will be good for this new Moon? Anything to do with the family. Activities with your loved ones, little home improvement projects, learning to cook a new dish, growing new herbs in your garden are all good things to do. There will be less travelling about and a tendency to remain at home. Perhaps if you are thinking of buying a house? This is a generally favourable period. It is likely for you to indulge in food, as food gives us comfort. A mental note for those of us who are on diet. You will find something emotionally fulfilling to do. Enjoy the new Moon cycle and let me know your creative ideas? This entry was posted in astrology, everyday, new moon and tagged cancer on July 15, 2015 by The Magician.